Wintering along the coast in rafts of up to 50,000 birds, greater scaup feast on oysters, clams, scallops, mussels, limpets, and barnacles. Diving for food they can remain underwater for 60 seconds. 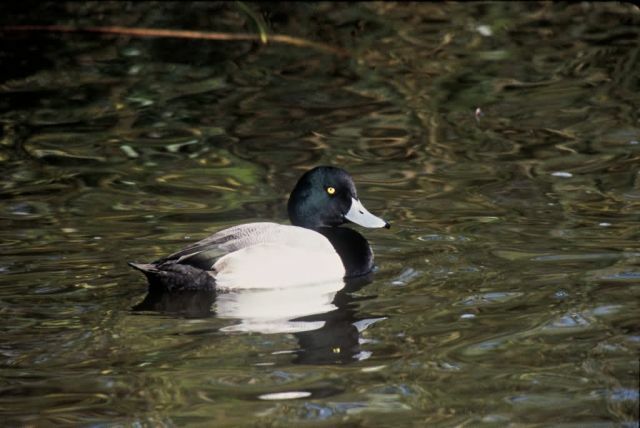 Greater Scaup breed on the tundra of northern Alaska and interior Canada, sometimes in colonies of 50 or more.